Everything you could want or need for your family. This well kept home has two bedrooms down (the master and one additional bedroom0 Second bedroom is currently used as a study. Two full bathrooms down. The fabulous pool and spa have natural stone trim, waterfalls and a heater. The pool is designed as a lap pool so you can workout in the comfort of your own backyard. Distressed wood floors in downstairs living area and dining room. There are four bedooms and two full baths upstairs, along with a huge gameroom. 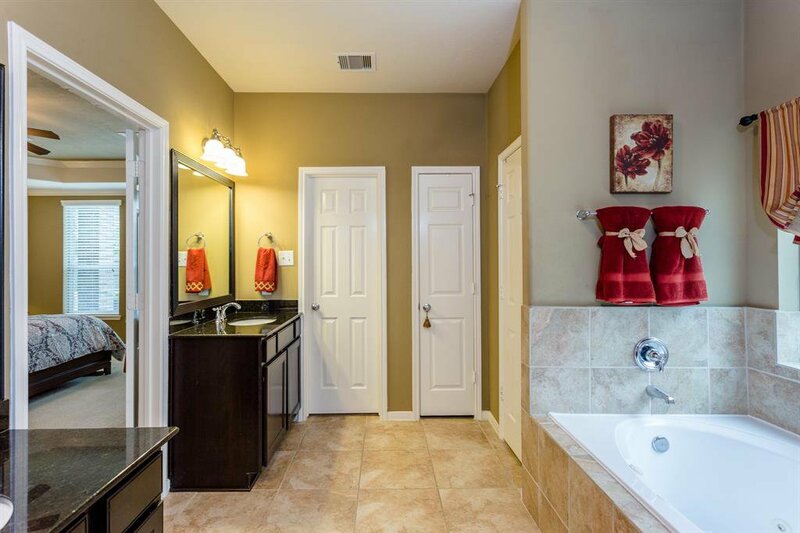 There is an unbelievable amount of walk in atic storage on the second level also. 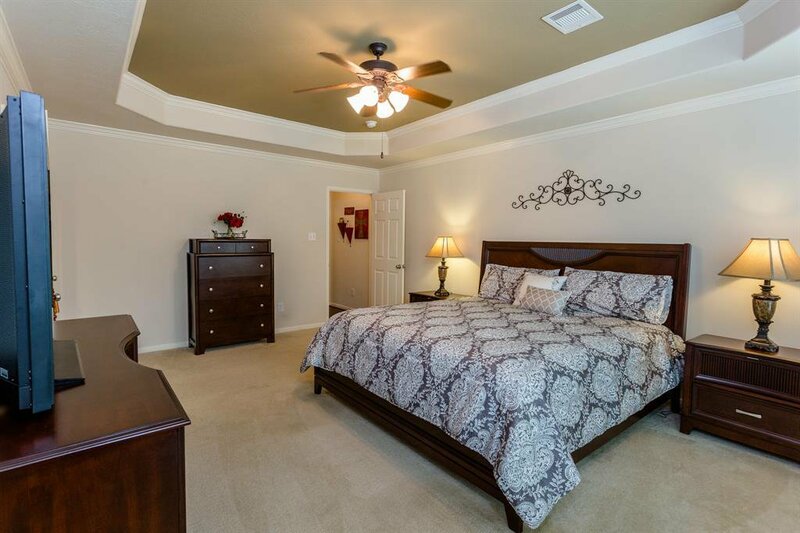 This is a great community with easy access to Grand Parkway, Westpark Tollway and I-10.